Friendly service. Comfortable beds. Clean hotel facilities. Nice building. 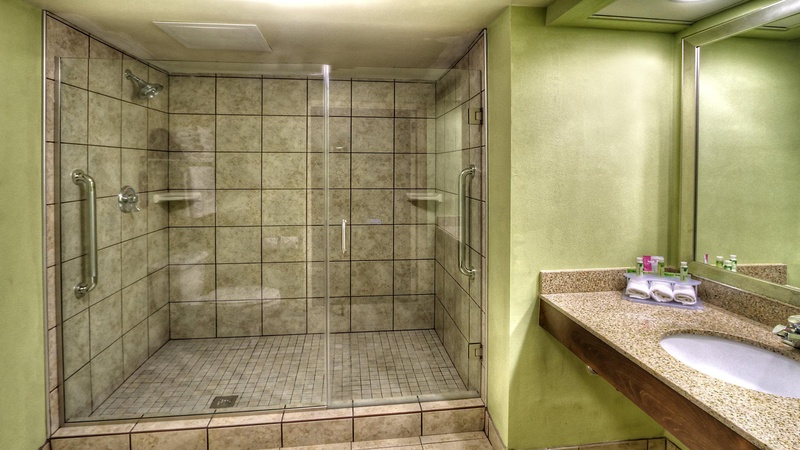 Welcome to our contemporary Greenville, NC hotel. 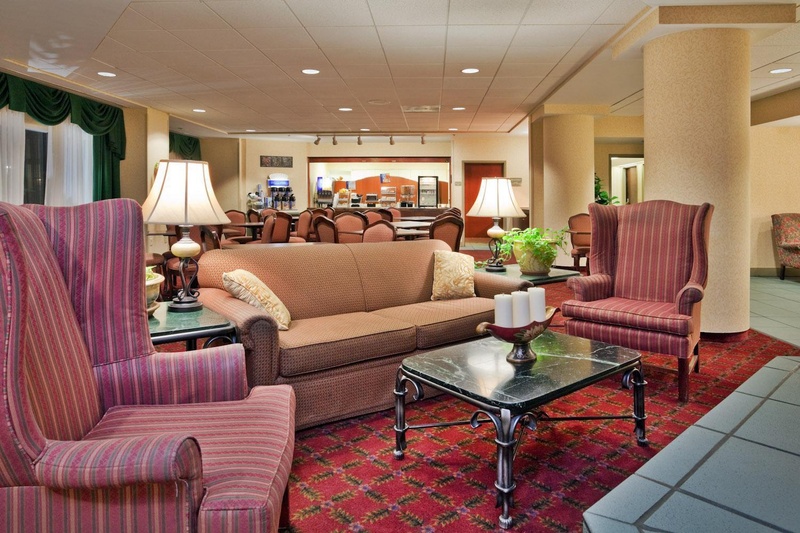 Come experience a memorable stay with first-class amenities and beautiful decor at one of the finest hotels in Greenville, NC. 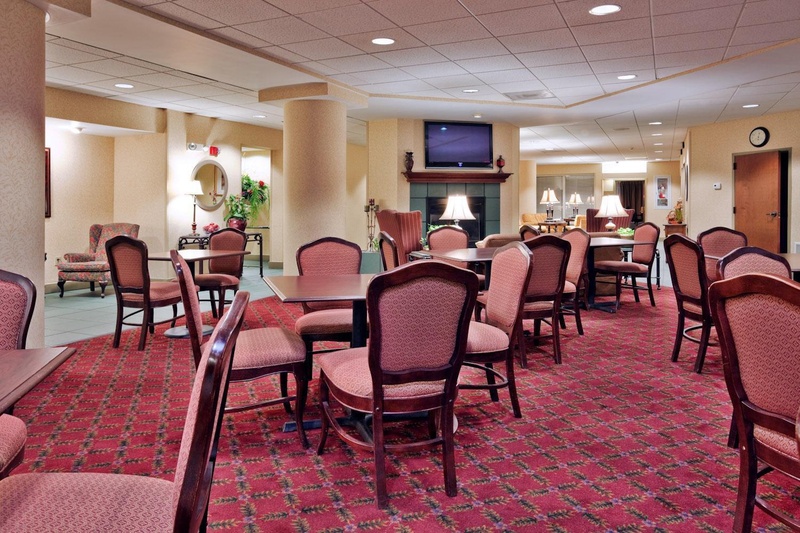 Our Holiday Inn Express® is adjacent to Vidant Medical Center, The Leo Jenkins Cancer Center, East Carolina Heart Institute, Brody School of Medicine, East Carolina Dental School, and other medical facilities in Greenville, NC. Our hotel is only 2.5 miles from downtown, and we're close to major businesses, including DSM, TRC, Hyster-Yale, Mayne Pharma, Patheon, Alliance One, Asmo, Weyerhaeuser, and Dupont. 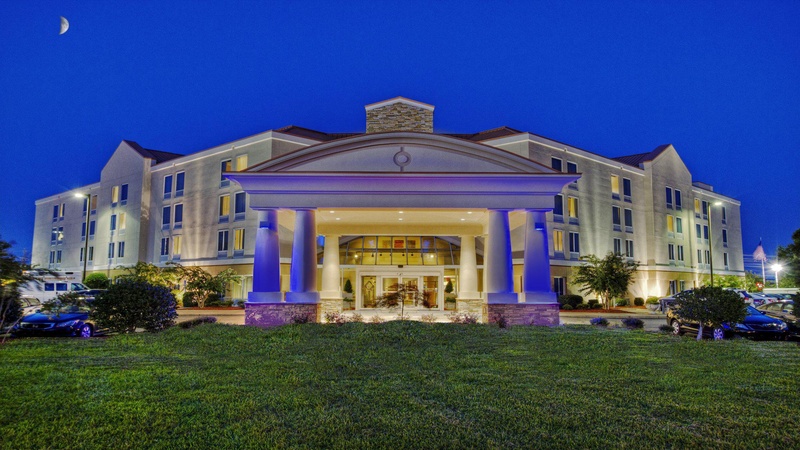 Complimentary high-speed Internet access, meeting rooms, a Business Center and IHG Rewards Club points make conducting business easy at our Greenville, NC hotel. You can spend the day at nearby East Carolina University. On campus you'll find an array of theatrical, musical and dance performances, art exhibits, lectures and year-round sporting events. Dowdy-Ficklen Stadium is just two miles from our hotel. Other attractions include the Greenville Museum of Art and a vibrant downtown. 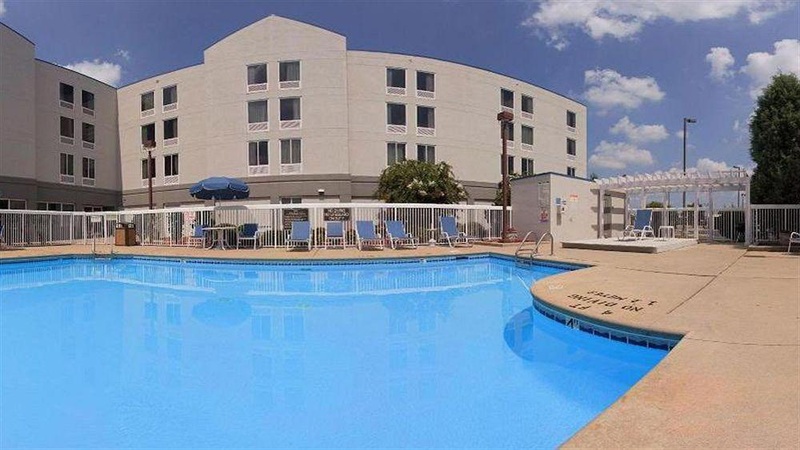 Unlike other hotels in Greenville, NC, we offer an array of complimentary amenities to guarantee that you enjoy a great stay. From the free, hot breakfast bar to the weekly evening socials, you'll love our attention to detail. We have complimentary shuttle service to Pitt-Greenville Airport and Vidant Medical Center. 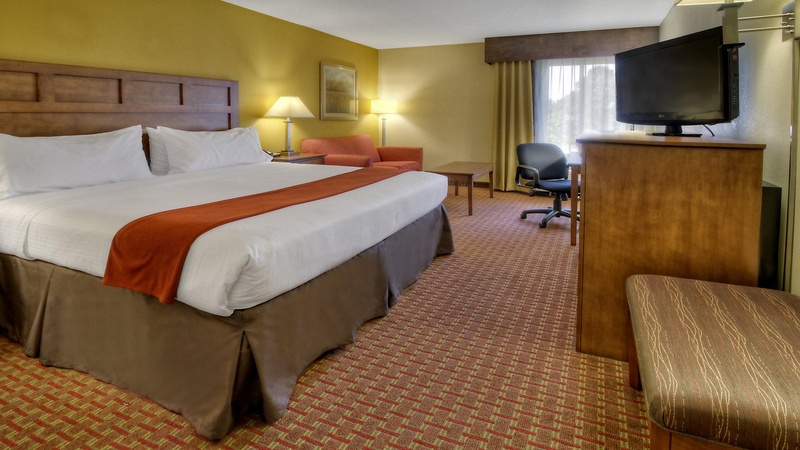 You'll "Stay Smart" at our Greenville, NC hotel. Close to hospital. Great environment. Perfectly located. Excellent budget hotel. 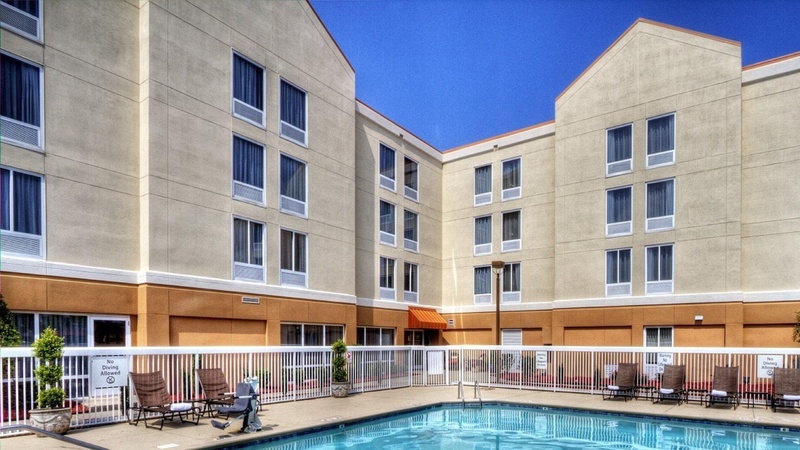 Awesome rooms and service in a great location. Great pool. Awesome vibe. Excellent staff. Staff is very friendly. Front desk was great. Fantastic breakfast. Breakfast was great. Great breakfast. Clean facility. Excellent cleanliness. Hotel was clean. AC worked great. Great night sleep. Comfortable furnishings. Made me feel very welcome. New beds. Exceptional interiors. Clean facility. 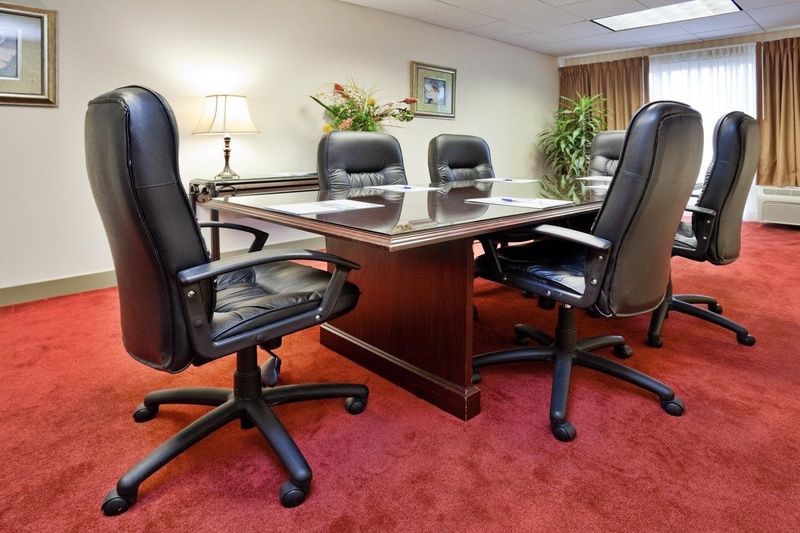 Comfotable conference room. AC worked great. Large double. Quiet room.